2019-04-16 Status Change Tomas Solis Toros de Tijuana placed LHP Tomas Solis on the reserve list. 2019-04-12 Loan Sergio Burruel C Sergio Burruel loaned to Toros de Tijuana from Saraperos de Saltillo. 2019-04-12 Status Change Xorge Carrillo Toros de Tijuana placed C Xorge Carrillo on the reserve list. 2019-04-08 Status Change Jose Guadalupe Chavez Toros de Tijuana placed 2B Jose Guadalupe Chavez on the reserve list. 2019-04-04 Signed as Free Agent Beau Amaral Toros de Tijuana signed free agent OF Beau Amaral. 2019-04-04 Signed as Free Agent Niko Vasquez Toros de Tijuana signed free agent SS Niko Vasquez. 2019-04-04 Signed as Free Agent Logan Watkins Toros de Tijuana signed free agent 2B Logan Watkins. 2019-04-04 Signed as Free Agent Henry Urrutia Toros de Tijuana signed free agent OF Henry Urrutia. 2019-04-04 Signed as Free Agent Jesus Valdez Toros de Tijuana signed free agent OF Jesus Valdez. 2019-04-04 Signed as Free Agent Dariel Alvarez Toros de Tijuana signed free agent OF Dariel Alvarez. 2019-04-04 Signed as Free Agent Terance Marin Toros de Tijuana signed free agent RHP Terance Marin. 2019-04-04 Signed as Free Agent Raul Valdes Toros de Tijuana signed free agent LHP Raul Valdes. 2019-04-04 Signed as Free Agent Luis Alfonso Cruz Toros de Tijuana signed free agent SS Luis Alfonso Cruz. 2019-04-04 Signed as Free Agent Jorge Perez Toros de Tijuana signed free agent RHP Jorge Perez. 2019-04-04 Signed as Free Agent Ryan Kelly Toros de Tijuana signed free agent RHP Ryan Kelly. 2019-04-04 Signed as Free Agent James Russell Toros de Tijuana signed free agent LHP James Russell. 2019-04-04 Signed as Free Agent Ricky Alvarez Toros de Tijuana signed free agent 1B Ricky Alvarez. 2019-04-04 Signed as Free Agent Jumbo Diaz Toros de Tijuana signed free agent RHP Jumbo Diaz. 2019-04-04 Signed as Free Agent Gerardo Sanchez Toros de Tijuana signed free agent RHP Gerardo Sanchez. 2019-04-04 Signed as Free Agent Tomas Solis Toros de Tijuana signed free agent LHP Tomas Solis. 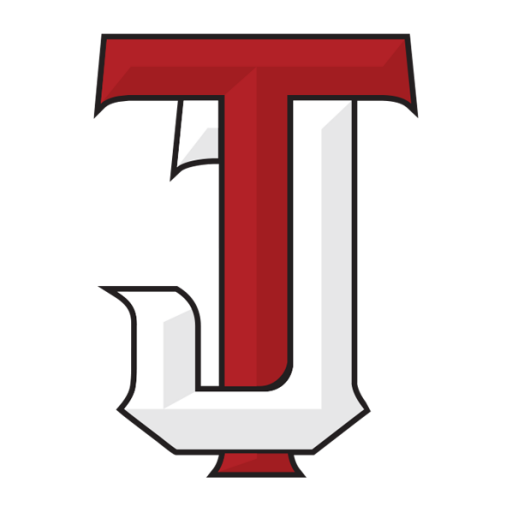 2019-04-04 Status Change Maxwell Leon Toros de Tijuana activated LF Maxwell Leon. 2019-04-04 Status Change Jason Urquidez Toros de Tijuana activated RHP Jason Urquidez. 2019-03-12 Released Cyle Hankerd Toros de Tijuana released LF Cyle Hankerd.